Solar Panel Installers - what do they do? Home Project Advice Eco Home Technology Solar Panel Installers – what do they do? Solar Panel Installers – what do they do? 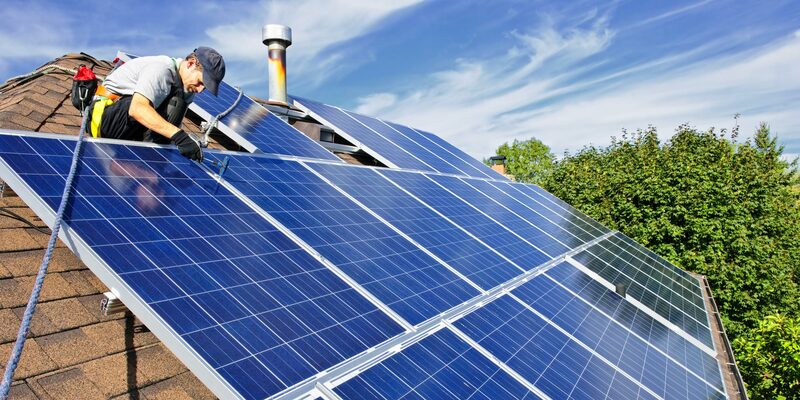 A solar panel installer is a tradesperson who is skilled in the installation of solar panels on and around your house. These can be used to heat water, and provide electricity to your house. 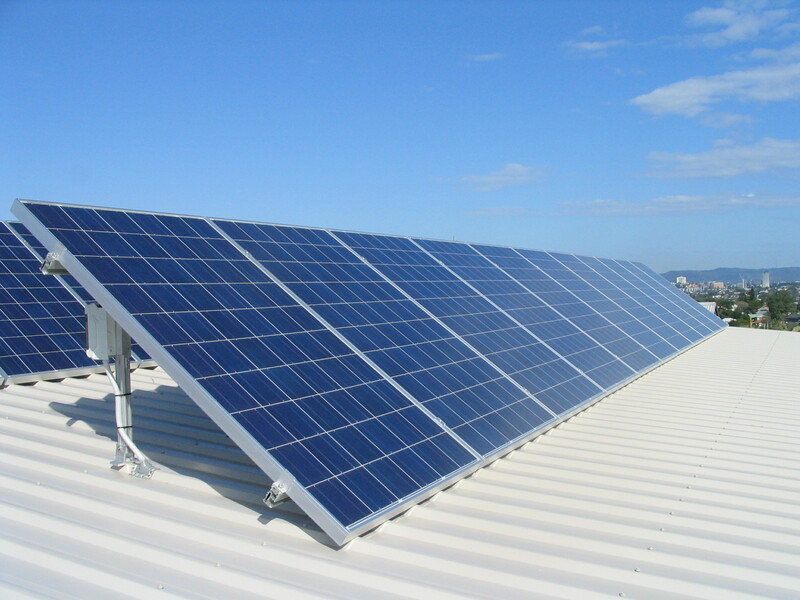 The simplest form of solar power is the solar electric panel. These panels utilise photons to generate electricity. These photovoltaic panels are either free standing rigid sheets used to harness the sun’s energy or are set into the roof. You can also get peel and stick laminates, if applicable with your roof type. A solar power installer will harness the suns solar rays through solar panels and cells to power your home. When hiring a solar panel specialist, they’ll work with you on the design, planning and installation of solar energy projects. Solar power is an eco friendly and renewable form of energy and the demand for it is growing. Firstly, you’ll have an initial consultation where your home will be visited and assessed. 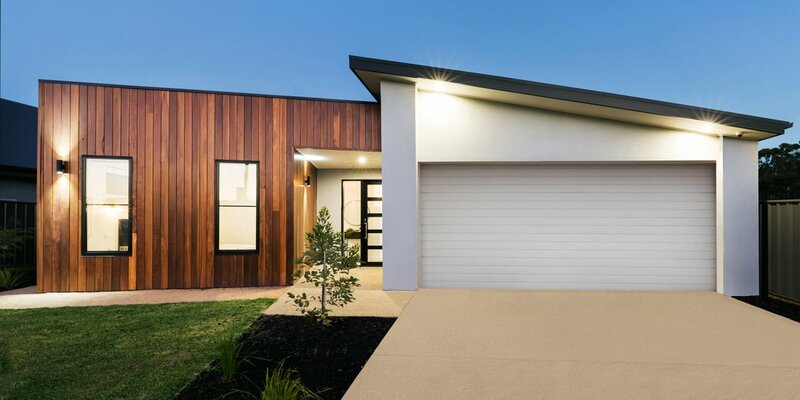 Thne the installer will design a plan that includes the best approach based on the latest technology, your homes unique characteristics and your budget. From there they’ll oversee the specific details of the installation. Solar panel installers may also work in a maintenance role. If you experience problems with your solar power panels they will be available to remedy them. They may also perform evaluations or recommend improvements on your existing sytems. 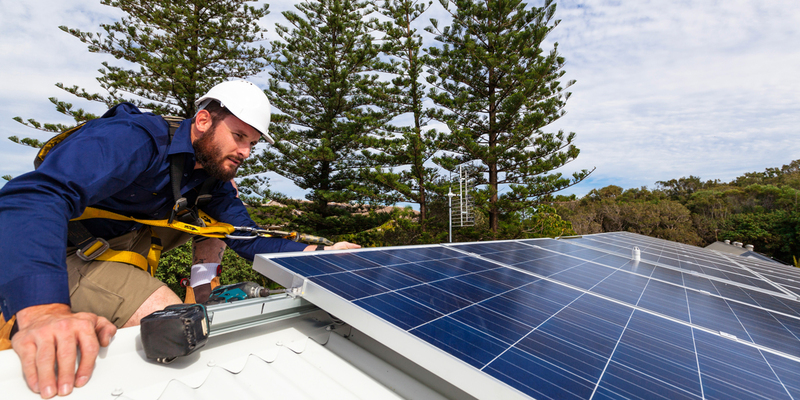 Solar Panel installers will be familiar with specialised equipment including transformers, photo voltaic modules and inverters just to name a few. 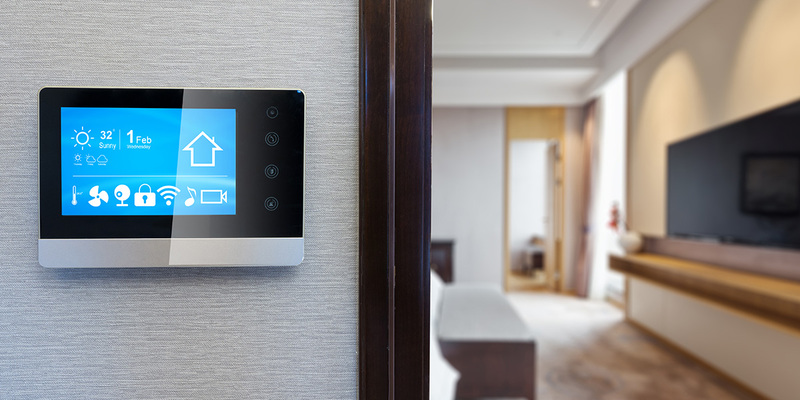 They may use IT to track projects and energy savings. Solar power is a great way to cut power bills, and solar power is storable.